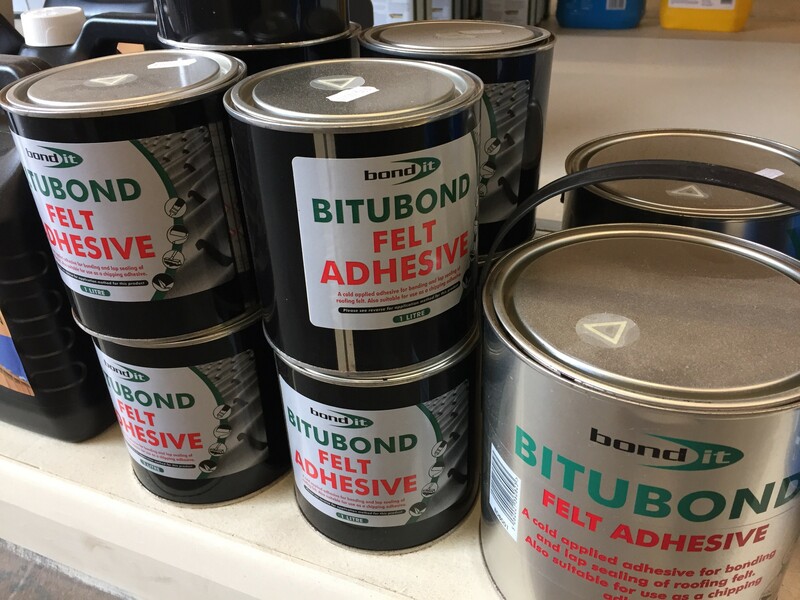 We stock Bond It felt adhesive in 1 ltre, 2.5 litre or 5 litre cans. For use on bitumen roofing felts. For use with bitumen roofing felts.